Anyone juice? I’m trying it to get more veggies into my diet. 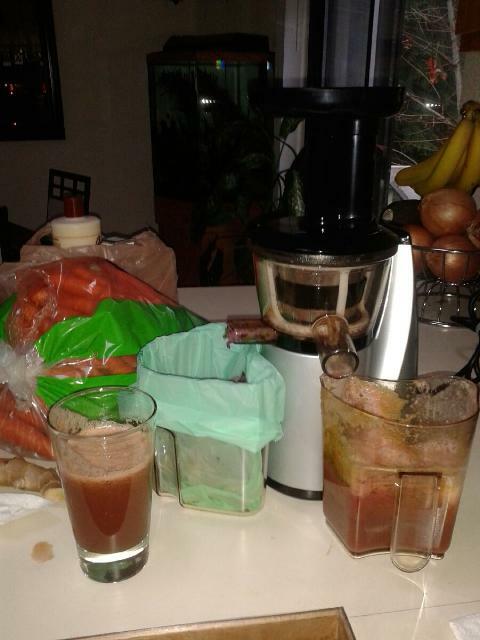 I got the Hurom Slow Juicer, what do you use?